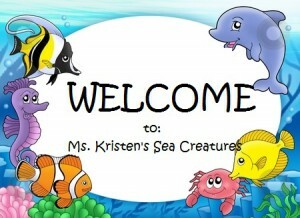 Welcome to Ms. Kristen’s Sea Creatures! I am Kristen Barnowski and this is my tenth year teaching. I started my teaching career in U-City teaching Title 1 Preschool, I then moved to Kindergarten at Lindbergh School District. Due to budget cuts, I was laid-off and then started a Kindergarten teaching position for one year at St. Louis Charter School, while I was earning my Master’s degree in Special Education. After graduation, I got this job here at Windsor and have been here since. This is my fifth year at Windsor Early Childhood Special Education. Preschool is such an important and exciting year. Your child will learn and grow so much over the next school year; you will hardly even recognize them in May! I firmly believe that YOU are your child’s first teacher! Parent/Teacher communication is key to a successful school year. I want my students’ families to always feel comfortable contacting me about anything! I try to make myself easily available for parents. You can contact me at school by calling 636-464-2951 ext:4505. I am rarely available to answer the phone during hours with my students, but I will be sure to return a voicemail the same day I receive it. You can contact me through email at: kbarnowski@windsor.k12.mo.us; I always try to return emails within a 24 hour period. As a parent, I know how difficult it can be to get an answer to the question, “What did you do at school today?”; I also know how hard it is to have your little one start school by themselves. As a way to help parents see what happens in our room, I have created a classroom Facebook page. I will post pictures from our day, upload relevant articles for parents, and give reminders on this page. 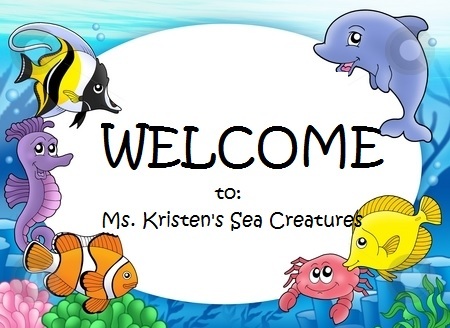 In order to receive updates, simply go to: https://www.facebook.com/Thelittleowlsmskristen or just search for the little owls ms Kristen in the facebook search bar and “like” our page. One other great way to receive updates is through your phone and text messaging. There is this wonderful app called Remind. If you would like to receive text updates/reminders just text 704-935-2683 with the message: @barno to sign up.